The first three months of your Discipleship Training School will be the training phase where we invite weekly speakers both national and international to impart, teach, and train on biblical topics and principles. The topics include: Father Heart of God, Prayer & Worship, Character & Nature of God, Missions, Evangelism, Holy Spirit, Lordship of Christ, and more! 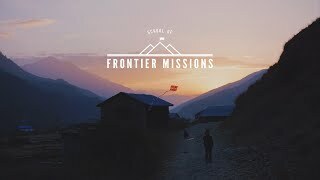 The last two months of your Discipleship Training School is the outreach portion of your school where we commission outreach teams all around the world! We are committed to reaching the lost, caring for the poor, and loving the one in front of us. Our short-term outreaches serve long-term workers and comes alongside existing ministries. 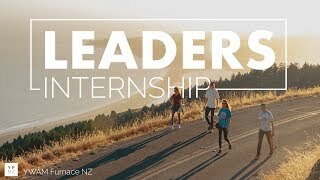 What makes YWAM Furnace NZ Unique? The Prayer Room exists to establish a place where Jesus is the centre of the gathering, and where individuals can unite through music led prayer meetings. The room welcomes both the devotionally inclined and those ready to appeal unto God for a breakthrough of justice. 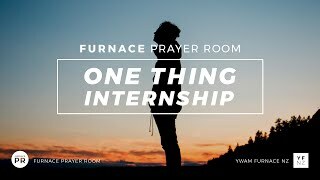 Our goal is to orchestrate the prayer of Jesus, that on earth it would be as it is in heaven where there is never ending prayer and worship around God’s throne. It is from this place of prayer that we are fueled to share God’s love to the nations. 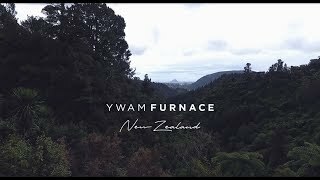 YWAM Furnace NZ has both a national calling as well as an international focus. We are committed to seeing Kiwi’s revived, trained and sent out.